We are a brand new startup, but we are learning quickly. The Masters of Pixel Art presents a selection of the very best pixel artwork in an exclusive production. 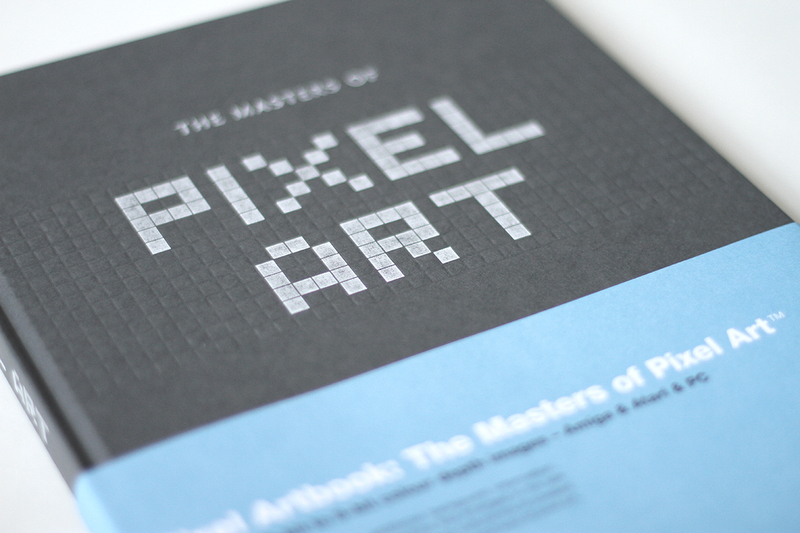 An exclusive coffee table book that can be presented along other art- or photo books, helping to show off the real potential of pixel art as well as inspire, impress and inform. 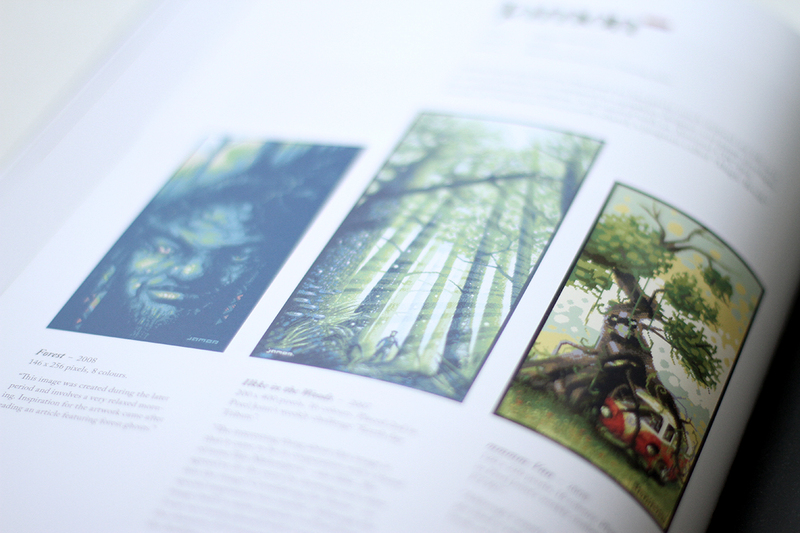 As additional content, many images are presented with background information, comments by the editor and in-depht stories from the artists themselves. The pixel graphics that emerged in the late 80's and the 90's beginning has inspired and created a sub-cultural era of pixelled art. This is an attempt to capture the style and soul from that period of pioneering and creativity. Here are some details of the book. Also visit our Facebook page for more page previews and information on this book series. 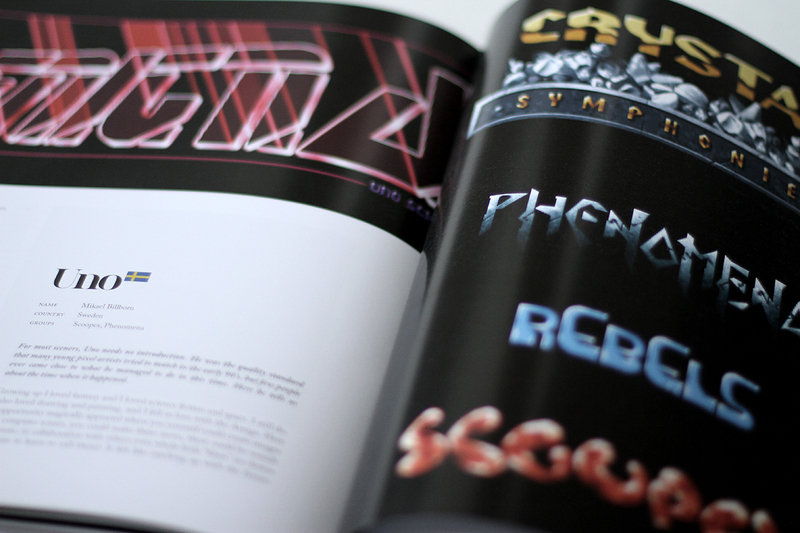 The production of this book was backed by supporters of pixel art. The project have so far been totally non-profit, and in time we hope to build up a budget in order to launch volume 2. We aim to capture the style and masterpieces of the most famous pixel artists, mainly from the demoscene. Volume 1 features 5-bit colour up to 8-bit colour images. The pictures presented are mostly created with software running on an Amiga system (OCS & AGA), but also with software for the PC/Mac system and some images created on the Atari system. Volume 2 (in planning stage) will feature 4-bit colour images or below, as used by Commodore 64, Amstrad CPC and ZX Spectrum. The design of the book is laid out to give space and possibility to share inspiring, interesting and amusing background stories and information about the pixel artwork that came to define the early era of pixel design. With text both by the book author and the individual artists themselves, we hope to introduce more background information on compo-winners as well as lesser known pieces. All texts in the book are in English. All books and products can be bought on nicepixel.se.